Software: NetEnt, Novomatic, and Euro Games Technology. OVO Casino is a NetEnt casino which is licensed in Malta by the Malta Gaming Authority. OVO Casino has a chic, 1960s theme. 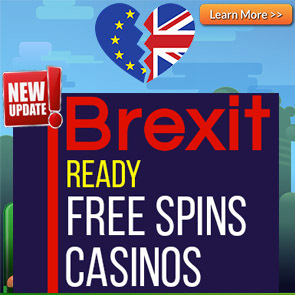 Enjoy your favourite games from the industry’s top casino software developers, such as: NetEnt, Novomatic, and Euro Games Technology. 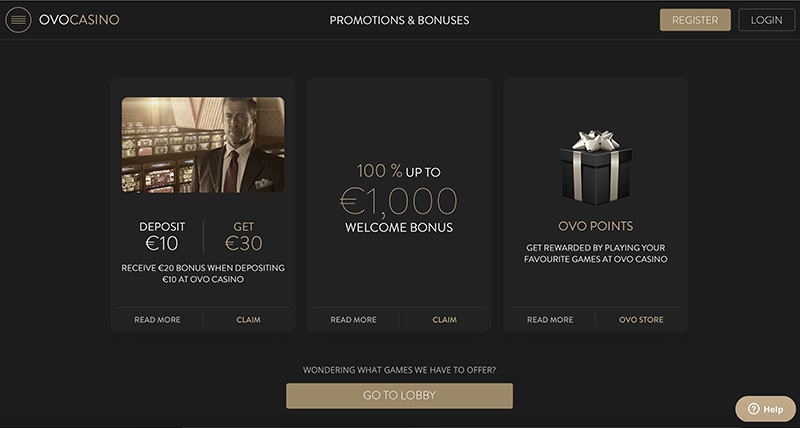 New players at OVO Casino may be eligible to receive the Massive Welcome bonus of 100% up to €1000 OR you can choose to just deposit €10 and get a €20 Free Bonus! The wagering requirement for the Welcome bonus is 40 times. 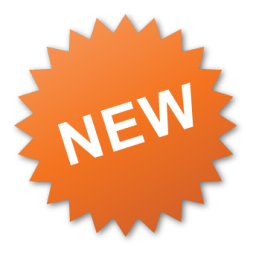 The wagering requirement for the €8 Free No Deposit Bonus is 40 times. 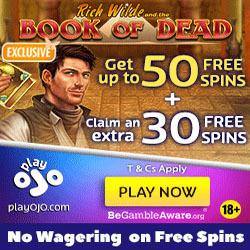 The maximum winnings that you can win from the No Deposit Bonus is €8. Players from these countries are restricted from opening an account at the casino: USA, UK, North Korea, South Korea, Iran, Algeria, Ecuador, Indonesia, Myanmar, Afghanistan, Albania, Australia, Austria, Angola, Belgium, Bulgaria, Croatia, Czech Republic, Cyprus, Cambodia, Denmark, Egypt, Estonia, France, Georgia, Greece, Hungary, Ireland, Italy, Latvia, Lithuania, Guyana, Iraq, Kuwait, Lao, Namibia, Nicaragua, Pakistan, Panama, Poland, Portugal, Macedonia, Macau, Norway, Papua New Guinea, Sudan, Syria, Uganda, Yemen, Zimbabwe, Israel, Hong Kong, Philippines, Taiwan, Indonesia, Singapore, Canada, Azerbaijan, China, Denmark, India, Israel, Italy, Japan, Malaysia, Montenegro, Slovakia, Slovenia, Qatar, Russia, Spain, Thailand, Tunisia, Turkey, and Ukraine. Table Games and some slot games (Blood Suckers, Kings of Chicago, Drive: Multiplier Mayhem, Devil’s Delight, Simsalabim, Dead or Alive, Wish Master and Steam Tower) do not count towards wagering requirements. The deposit options at OVO Casino are: Visa, Visa Electron, Visa Virtuon, MasterCard, Maestro, PayPal, Qiwi, Skrill, Neteller, Paysafecard, WebMoney, Yandex Money, Moneta, and Sofort.